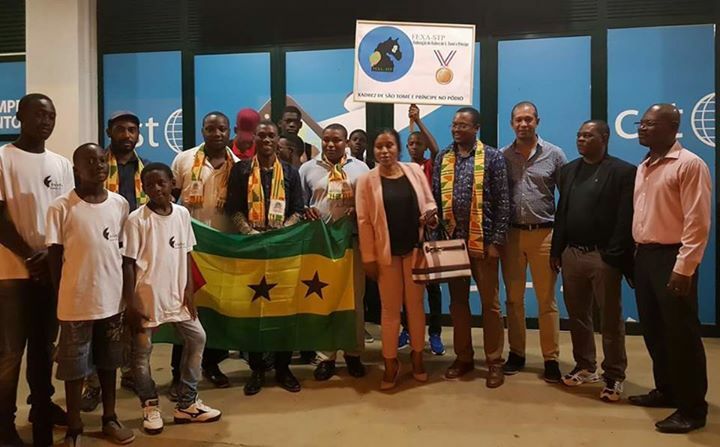 The national chess team from Sao Tome & Principe arrived home yesterday evening after participating in the CIV team chess invitational in Abidjan. 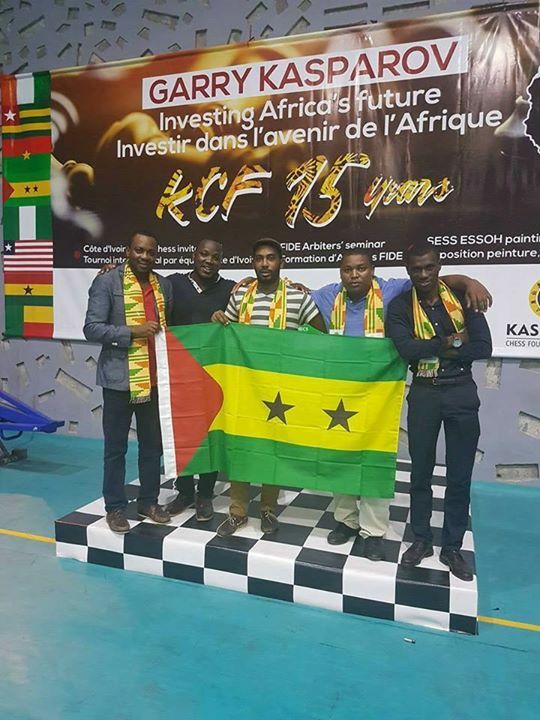 They received a worthy welcome at Sao Tome International Airport from the local chess community after securing an impressive third place finish in the overall team standings. 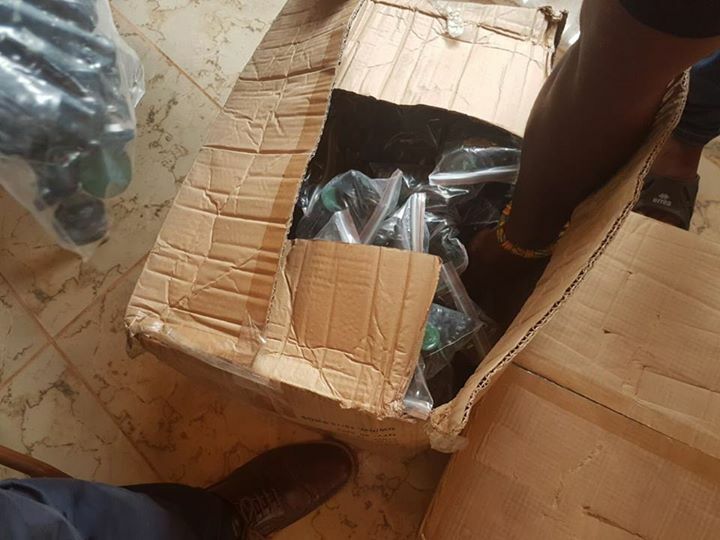 The team also played another important role as they traveled through Ghana on their way home. 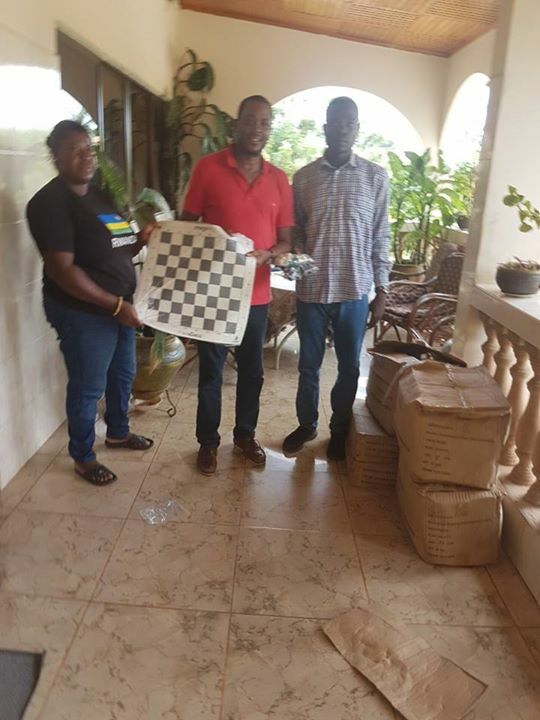 They were finally able to collect a total of more than 175 boards and sets which have been stored by the Ghana Chess Association and held on behalf of the Sao Tome & Principe Chess Federation for almost 18 months. 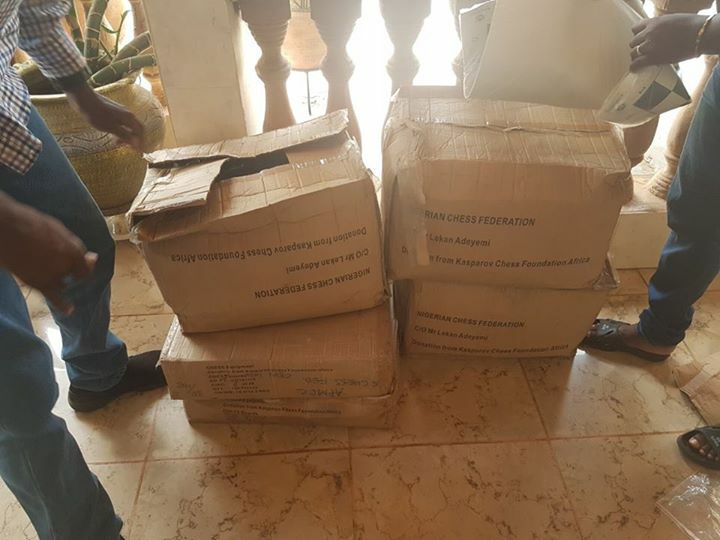 The equipment was donated by KCF Africa at the end of 2016 and the event in Abidjan finally created an opportunity for this equipment to be collected and transported back to Sao Tome. 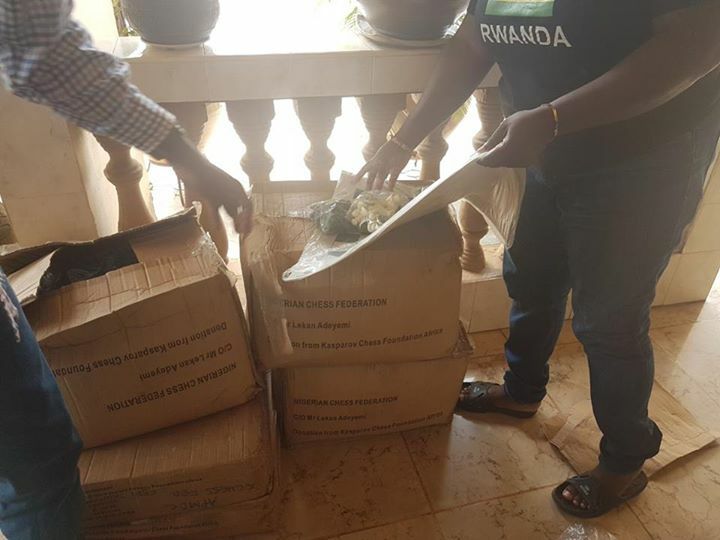 The team was happy to oblige and used their luggage allowances to facilitate its transportation back home. 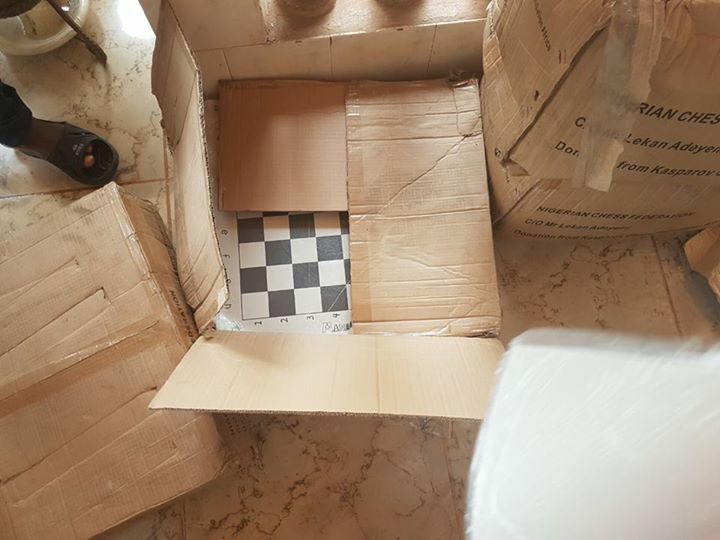 KCF Africa would like to thank Ms Christiana Ashley from the Ghana Chess Association for diligently storing and caring for the equipment over the course of the last 18 months. 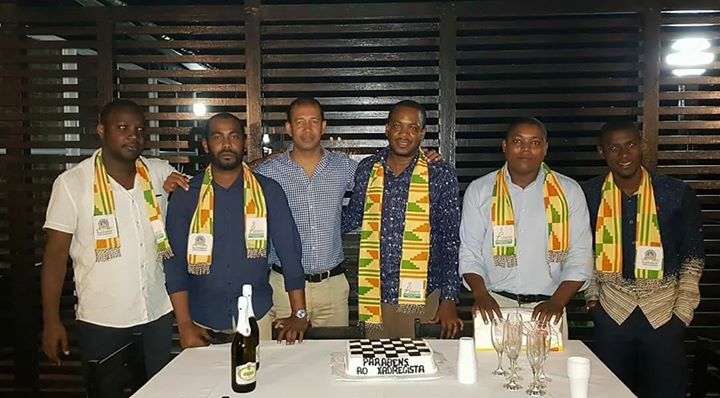 We also wish to congratulate the entire Sao Tome team on their performance in Abidjan and we thank them for assisting us to ensure that the equipment is safely transported back to Sao Tome. 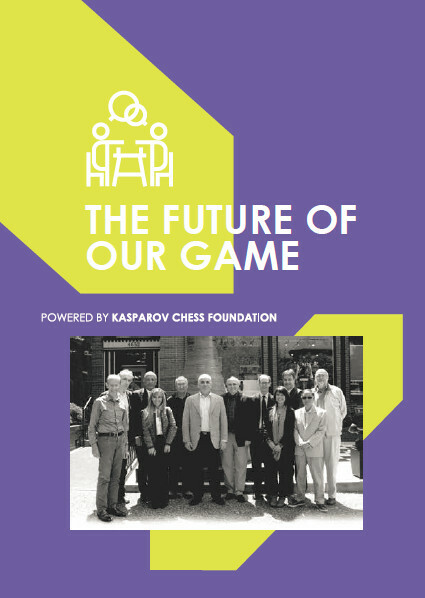 Access to quality chess equipment has been a challenge in Sao Tome & Principe for a long time and we know that these suppliers will be put to great use as soon as they are distributed to the local clubs and schools throughout the country.